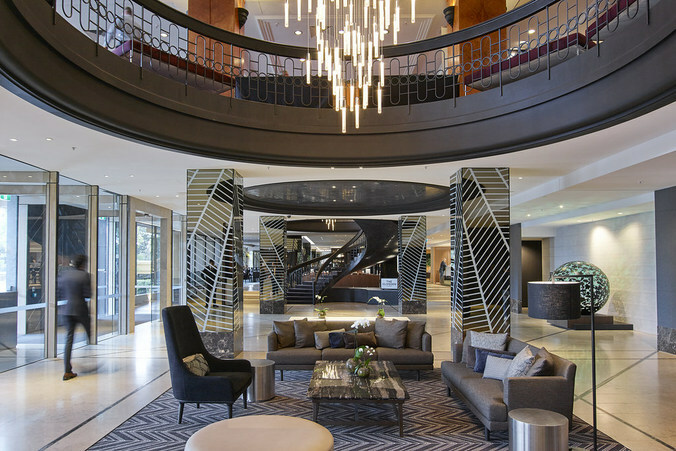 Situated in East Melbourne and overlooking the iconic MCG, Melbourne Park and beautiful Fitzroy Gardens, Pullman Melbourne on the Park offers upscale accommodation and amenities near Rod Laver Arena, Hisense Arena, Queen Victoria Market and more. 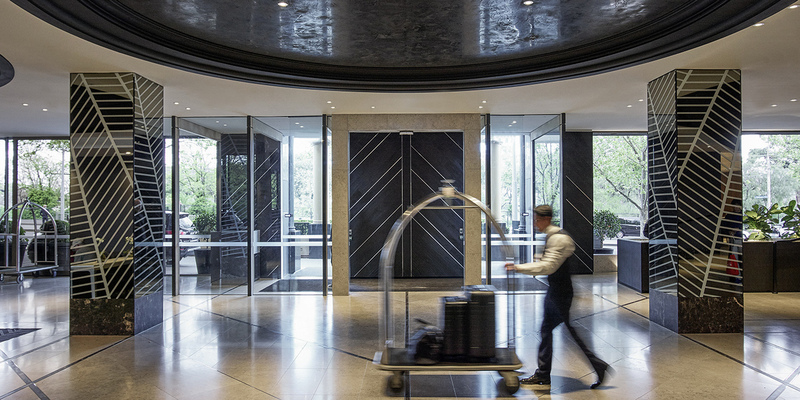 The Pullman on the Park welcomes you to a night of networking with fellow MEAG members and the opportunity to view the new and stunning $6m renovation completed at the end of 2017. 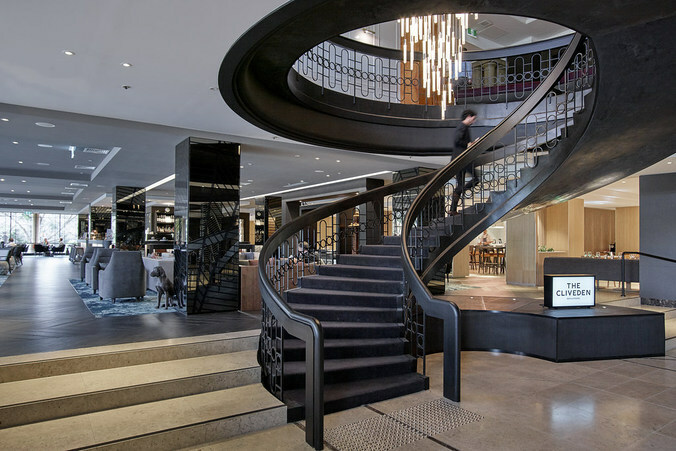 The hotel is a short walk from the Jolimont Train Station.